Non-Riding activities at Homoki Lodge. These activities can be combine with the riding program and are also a great program for the non-riders. Homoki non-riding activities gives you a good opportunity to learn more about the country their traditions and their culture. There is so much to do and see! 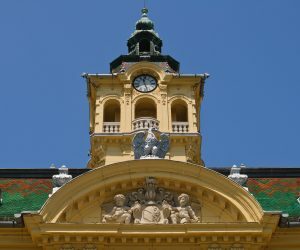 Visit the city of Szeged and stroll around. Be active and take the fat bike out for a ride. 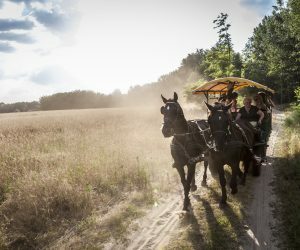 Drive through nature in a jeep or visit the Hungarian Horse Show. Across the rolling plains of South Hungary, whether on horse driven carriage or with the Jeep. You will witness some of the most beautiful scenery this region has to offer. Enjoy a delicious picnic from the observation platform above the protected wetlands at Mórahalom. Enjoy water and sun, spend a day on the Tisza Rivers canoeing or with comfortable, easy to use, motor boats for 2-8 persons. 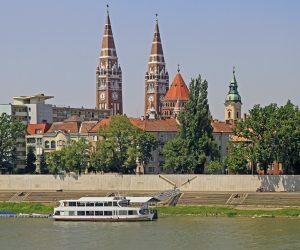 Spend a day in Szeged, stroll along the streets and try some of the delicious cakes. 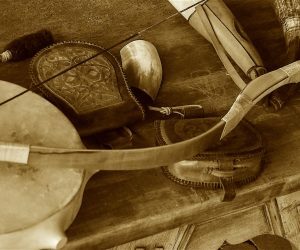 Get on a horse driven carriage and discover endless Hungarian Puszta, stop at a museum of Bugac pastoral life showing everyday equipment used by the shepherds. 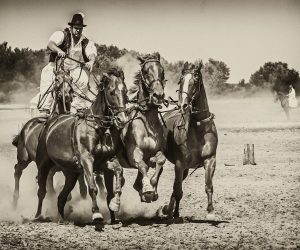 Highlight is the Horse Show of the Puszta Five: Hungarian Cowboys are standing at the back of five galloping horses while happily cracking the whip followed by Skill show of the horsemen. Open from May till September. 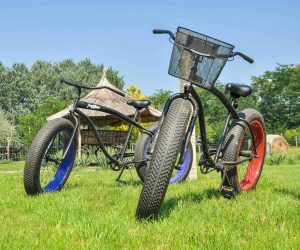 The fat bike with its thick tires the ideal vehicle for exploring. The tire bites firmly into the underground and that’s fun. In absolute peace, accompanied by the singing of birds and the encounters with deer and rabbits. Bikes can be hired individually at the reception. As you see, this region has so much to offer, that it is worth while to take one or two days off riding to explore more of the surroundings. 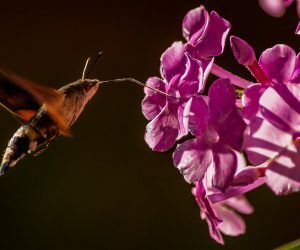 A true experience of nature through meadows and woods. 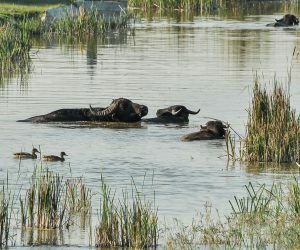 The wetlands are a natural reserve to the herds of wild water buffalo. 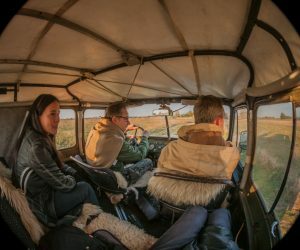 Drive through the forests, marshlands and meadows while exploring the rich wild game population. Guided botanical tour to see the natural beauty of the Puszta. 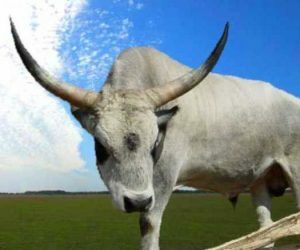 The Hungarian Grey is an ancient breed of domestic beef cattle indigenous to Hungary. Stroll through the streets of Szeged. The highlight at the Horse Show of the Puszta Five are the Hungarian Cowboys. A truly cool outdoor activity with its two-wheel counterpart to the SUV. Enjoy water and sun, spend a day on the Tisza Rivers. Try yourself on a more than thousand year old tradition of the Magyar's.